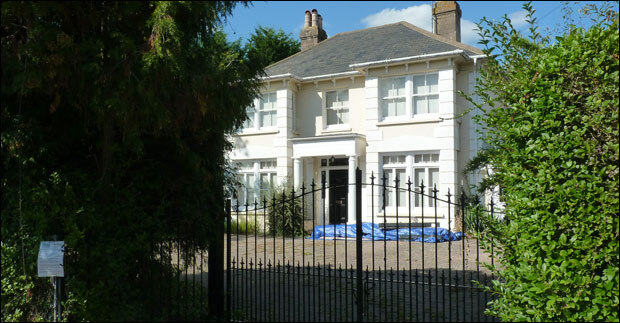 TinySaurus Nurseries Ltd have appealed against the decision by MSDCs planning committee to refuse them permission to convert number 24 Park Road from a residential dwelling into a day care nursery which would serve up to 65 children. The proposal will result in significant harm to the residential amenities of surrounding neighbours as a result of increased noise and disturbance caused by the use of the proposed outdoor play area associated with the Nursery use and also from the vehicular movements and associated activity in the car parking and tuning area. Such disturbance would be out of keeping with the qualities of the St Johns Conservation Area, where the proposed use would not conserve or enhance the special character of this designated heritage asset. The proposal would thereby conflict with policies DP26 and DP35 of the Mid Sussex District Plan 2014-2031 and para 192 of the NPPF. ...whilst the Council's Environmental Protection Officer has concerns about the proposal they have not raised an objection to the scheme and have recommended that planning conditions be imposed to regulate the proposed use of the site. The Highway Authority has also not objected to the scheme. With this in mind it is considered that it would be difficult to justify a refusal of planning permission based on either neighbour amenity or highway safety matters as there would be no support for this from the relevant consultees. 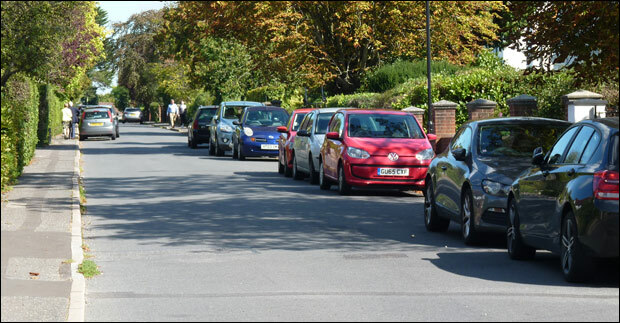 With lots of residential and commuter parking in Park Road, how would the area cope with the associated traffic from parents picking up their children from a 65 space day nursery? Over 50 letters of objection were written by residents of Park Road who also packed out the public gallery at the MSDC Council Chamber back in September to observe the planning meeting. The appellant and the local planning authority have to submit their final comments to the Planning Inspector by 23rd January. A decision will follow some time after that. Do you think that TinySaurus will get the original planning decision overturned at appeal?